High Summit Partners LLC has bought a commercial building in Richmond for $1.4 million from Jaginder P. Jassal. Virginia Beach-based Divaris Real Estate announced the sale. 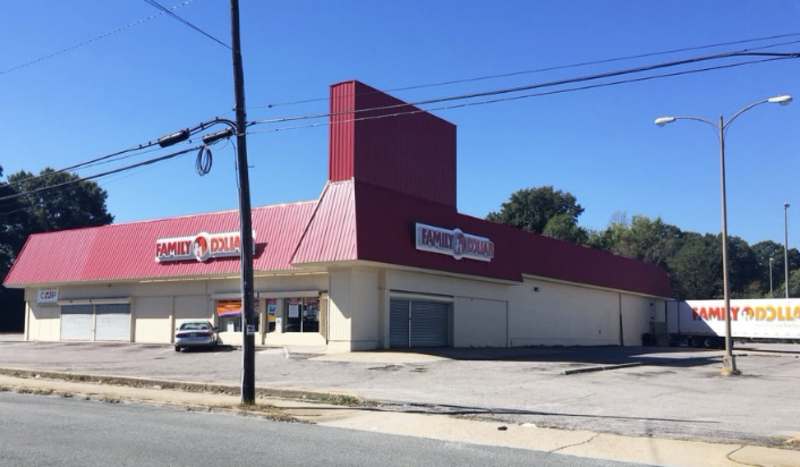 Family Dollar occupies half of the 16,376-square-foot building located at 1200-1209 Westover Hills Boulevard. John Madures and Eric Hammond represented the seller.